Hard drives are, expectedly, becoming relegated to lower cost and lower performance roles in the data center. 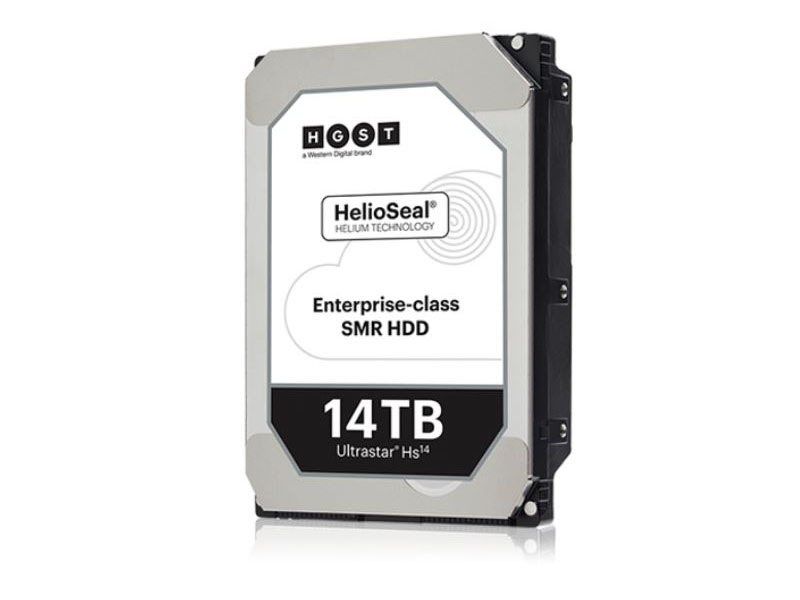 The Western Digital HGST Ultrastar Hs14 is a new helium-filled 14TB hard drive that exemplifies this shift. With either SATA III or SAS 3 interfaces, the hard drives are limited to 223 MB/s or 233 MB/s in the best case scenarios. SSDs are now larger in capacity, more reliable, and significantly faster. The problem is, SSDs cost a lot more than traditional hard drives and there is a NAND shortage. As a result, we are not going to see disk-based storage go away anytime soon. 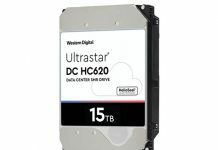 That trend, optimizing for cost/ capacity, is a key driver as to why we see new drives like the Western Digital HGST Ultrastar Hs14. 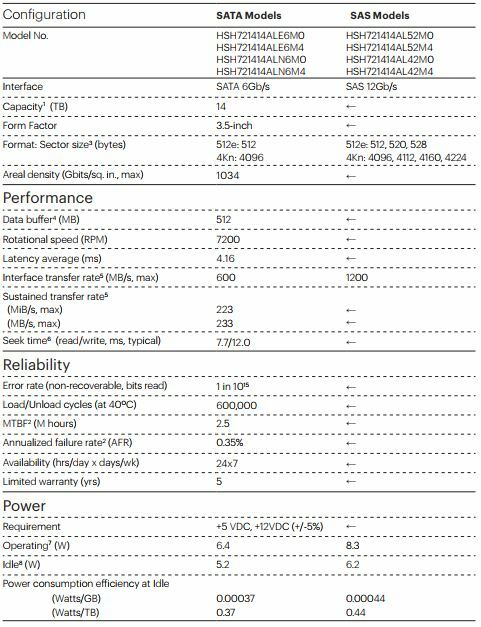 We wanted to highlight a few key specs of the Western Digital HGST Ultrastar Hs14 since they are worth mentioning. First, the drives have a MTBF of 2.5 million hours and a 5-year warranty. 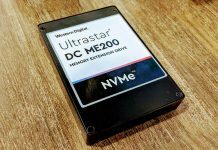 We do not expect many of these drives are going to be purchased from a retailer, so it is more than likely that the system vendor’s support model will apply. Although these are enterprise drives, you need a system that can manage them so do not expect to use the drives in a lower-end NAS unit. At the same time, those using 14TB capacity drives are using them in engineered systems that provide host-managed SMR so this is not an issue. It also shows that why we are seeing QLC in the data center as every time flash can overcome a cost obstacle it enters a new market of competition against hard drives that are having issues scaling. You can learn more about the drives on the product page.